At Spratt's Trading Post customer service is everything! We are proud to serve the Hillsdale, Jackson, and Branch county areas. Spratt's Trading Post is a hometown family business that carries the best products and services for farm, lawn and garden, and commercial mowing equipment. EVERYTHING UNDER ONE ROOF – YEAR ROUND! Carrying the best products for farm, lawn, garden and commercial mowing as well as amazing hobby items. Grasshopper Snow Removal: Contact us to learn more. 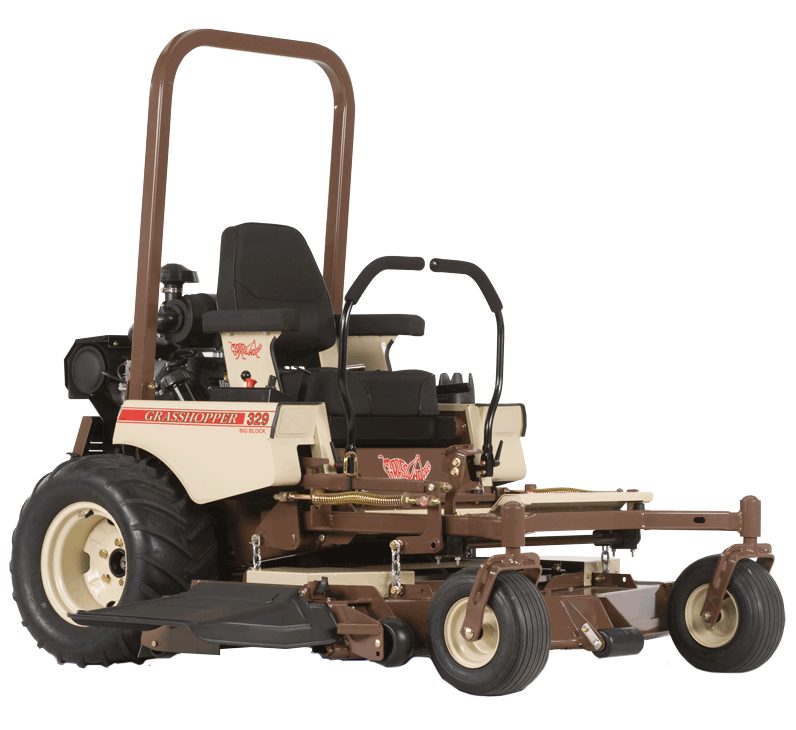 Click here to view our selection of Simplicity Courier zero turn mowers!